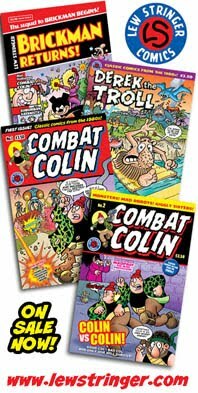 I'm sorry to report the death of comic artist and illustrator Malcolm Douglas, who passed away in hospital on Sunday March 22nd 2009 after suffering from cancer. He was 54. Malcolm, perhaps better known by his alias of J.T. Dogg, was one of the main artists on Oink! 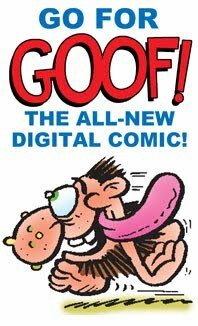 comic throughout its run in the late 1980s. Whilst many of us on that comic were still breaking in our styles, with our rawness and inexperience visible on the page, Malcolm's abilities were accomplished and solid, and helped raise those early issues far above a level they might otherwise have been without his input. 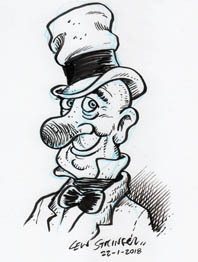 His comic strip work for Oink! 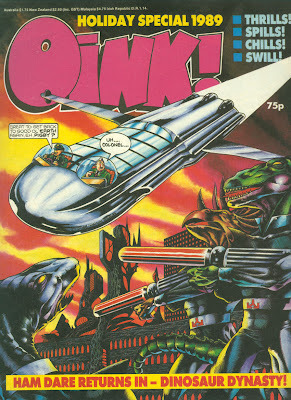 included pig biker serial Street Hogs (written by the late Mark Rogers), which was followed by Dan Dare spoof Ham Dare, Pig of the Future, written by me. Malcolm also contributed the regular centre spread "Oink! Superstar Posters" which showcased his talents even more. 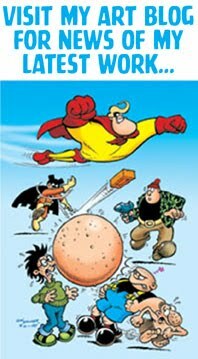 Writing Ham Dare was one of the first experiences I had of scripting for an artist other than myself. I enjoyed it immensely, even more so when I saw Malcolm's artwork. 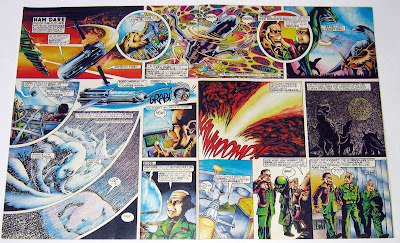 My scripts were a standard Dan Dare spoof (including the required pig theme) but Malcolm turned the series into something exceptional. He really went to town on detail and research, getting the colour and tone of the spoof just right. 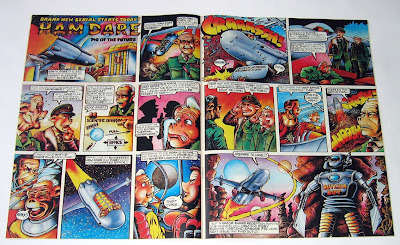 Due to Malcolm's superb artwork I always felt that Ham Dare was more true to Dan Dare than the series running in new Eagle at that time. 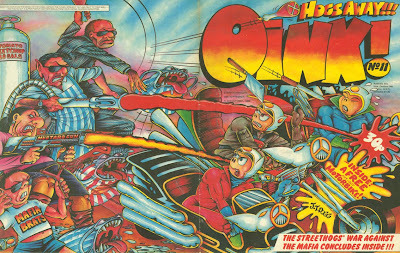 Ham Dare proved to be a success with the readers and after its initial serial (issues 15 to 19) returned in the Oink! Book 1989 (pub.1988) and the Oink! Holiday Special 1989. I only met Malcolm Douglas once, - at the Oink! launch party up in Cheshire in 1986. We communicated quite a bit by phone during the Ham Dare work though, and I'd sometimes send him pencil roughs of ideas I had for the strip. After Oink! folded he moved on to freelance for UK adult comics such as Brain Damage, Gas, and Kev F Sutherland's UT. He also illustrated for Fiesta. 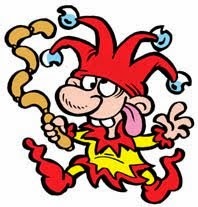 In later years he dropped out of comics and no longer drew for a living but became very involved with the folk music scene, producing books for the English Folk Dance and Song Society. His knowledge of folk music earned him great respect amongst his fellow music fans. Although Malcolm stated on his website that he didn't miss drawing, he had hoped to return to it: "I'll take up the pen again one day, I expect. It's in the blood and cannot forever be denied. When I do, though, it'll be on my own terms. No more hack work." Of his work on Oink! Malcolm said "My, we had fun." We certainly did, and, I'm sure, so did the readers who enjoyed his distinctive contributions. Rest In Peace Malcolm. You did a fine job. Sad to hear the news..doesn't sound like he was very old..
his work really did stand out!! 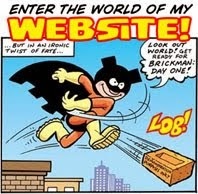 Wonder if there could ever be a Best of Oink comic one day...heres hoping..
Don't it always seem to to go that you don't know what you've got 'til it's gone? Seeing these pages reminded me of enjoying Oink! before I was old enough to appreciate the care that went into its production. It was a privilege to have been able to read such a publication in my formative years, and I'd buy reprints in a shot. He was only 54 Peter. I've just updated my tribute with his age. 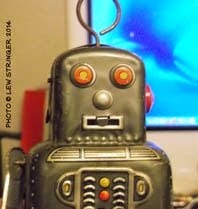 More info is on Steve Holland's blog. 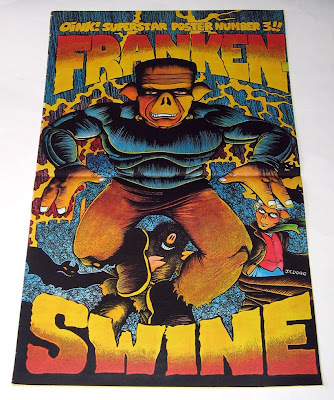 Looking again I like Franken Swine...what great work he did. 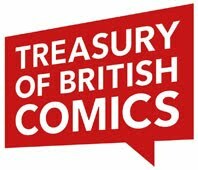 COMIX TELFORD — Calling All Comic Heroes!